Caring for sick babies can be an emotional challenge. Most neonatal nurses care for newborns in the hospital, although some also work in home care settings. Neonatal nurses work on maternity floors or in neonatal intensive care units, where sick or premature infants are cared for. Taking care of tiny people who can't relay their needs well requires well-honed observational skills and the ability to respond quickly to emergencies. Neonatal nurses also need the emotional stability to handle the possibility that their young charges might die or have permanent disabilities. The physical stresses of working with infants is usually less than working with adults. 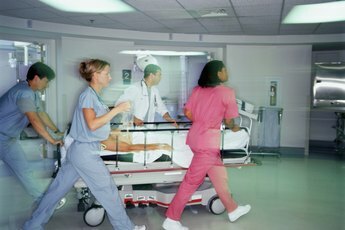 Nurses with back problems or who have difficulty lifting and moving adult patients find working with newborns less physically taxing, since they rarely top 10 lbs. 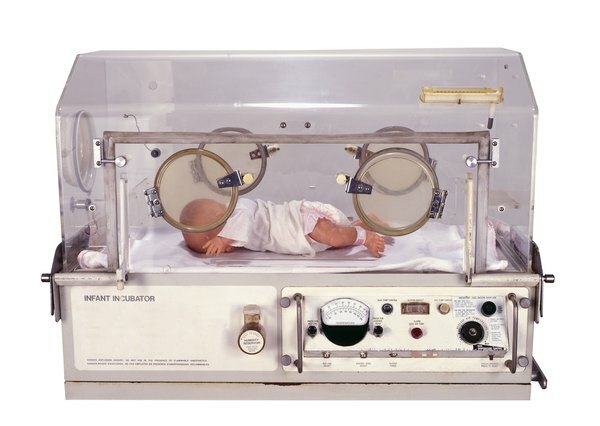 But neonatal nurses in the neonatal intensive care unit will spend many hours standing over the incubator or isolette, possibly having to bend over, which also stresses your back. Sick infants can get sicker very quickly and without warning. Seemingly healthy infants can also develop problems rapidly and need immediate intervention to survive. A neonatal nurse needs strong powers of observation to notice subtle changes in color, activity level or general appearance in a neonate. Newborns can't tell you their stomach hurts or that they feel weak like an adult can. 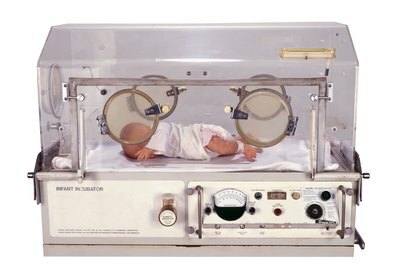 Neonatal medications also need precise calculation; a small error can have more serious consequences when the patient weighs less than 10 lbs. 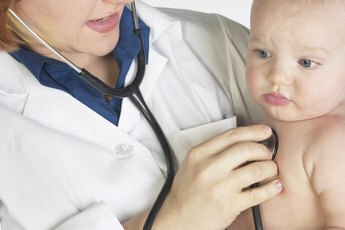 Many nurses enjoy the challenge of being constantly on their diagnostic toes; if you're not one of them, working with newborns won't be a good fit for you. Some babies in neonatal intensive care units will not survive or will have permanent physical or mental handicaps. Many babies also have families that can be stressful to deal with. Nurses that can't deal with this fact will have a difficult time working in a neonatal unit. 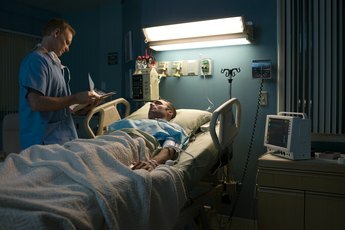 Nurses must maintain objectivity, yet act compassionately while providing emotional support to grieving families. It's a fine line that's difficult to maintain, but nurses that can't do this will burn out emotionally in the NICU. You might prefer to work in a regular newborn nursery, where infants stay just a few days and then go home, generally in good health. However, watching an initially ill newborn go home healthy is extremely gratifying. If you have difficulty with ethical issues such as when it's appropriate to withdraw care or when it's wrong to prolong it, you will find the NICU a difficult place to work. Ethical issues are often unclear when it comes to premature, critically ill or damaged newborns. Staff often disagree on when to continue or withdraw treatment; parents may insist on care you feel is inappropriate or morally wrong. If you find it difficult to put your own feelings aside in these situations, you will burn out quickly in the NICU.